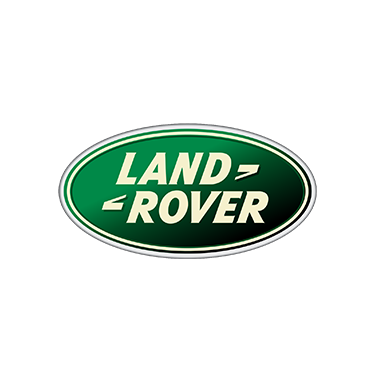 This expedition wouldn’t be possible with out the generous support of Land Rover, who have supplied one of their latest and most technologically advanced vehicles to help us complete our expedition: the 2015 Land Rover Discovery Sport. With the provision of the Land Rover, we are able to access parts of No Man’s Land otherwise not possible. 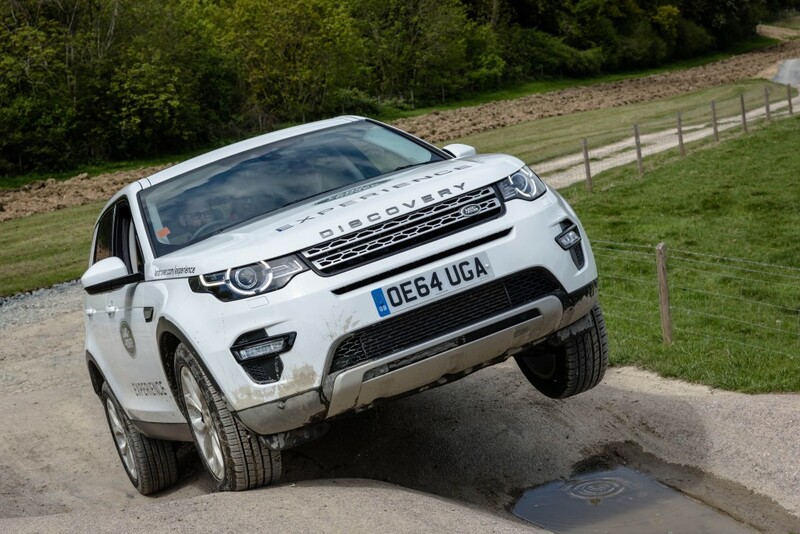 Very wisely, Land Rover also give us the opportunity to test – and significantly improve – our 4×4 driving skills at the magnificent Land Rover Experience Centre in Eastnor, Herefordshire, UK. The 2015 Land Rover Discovery Sport is the world’s most versatile premium SUV, and the first member of the new Discovery family. Unique in its segment, the Discovery Sport’s dynamic design combines 5+2 seating configurability with design and engineering integrity in a compact footprint. A suite of Land Rover innovations debut, including the next generation integral multi-link rear axle, advanced pedestrian airbag technology, an all-new touchscreen infotainment system and state-of-the-art high-strength steel and lightweight aluminium bodyshell for outstanding performance, safety and efficiency. The recent addition of Land Rover’s innovative Ingenium diesel engine, delivers impressive torque and power outputs, combined with excellent refinement, reduced CO2 emissions and lower fuel consumption.